The Internet, as a worldwide phenomenon that has transformed the global marketplace, is undoubtedly a very competitive place to conduct business at all levels. Business success in the Internet is driven by how effective your website attracts targeted visitors that eventually converts into valuable leads or paying customers. This process depends largely on how businesses utilize digital marketing tools precisely and effectively. Search Engine Optimization (SEO) still stands at the forefront of many digital marketing techniques despite the emergence of other channels like social networking and is still a very important source of targeted traffic to websites. This statement is confirmed in many reports, including one from Forrester Research, putting organic web search or natural search engine results at the top of the traffic sources list. However, SEO is not a one-time-big-time deal. You just cannot set up optimization efforts for your website and then just leave it as it is. You may see a boost in your website rankings at major search engine results, but without a continuous SEO process, you should not expect that these high rankings will last. SEO is not a quick-fix and if you want your business to survive in the treacherous waters of the online marketplace, you need to maintain a continuous and regularly sustained search engine optimization campaign – and the following reasons will tell you why. 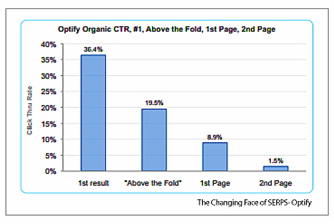 The following graph by Forbin is an indication of how important it is for web pages to rank at the first pages of Search Engine Results Pages (SERPs), with effective click-through-rates (CTRs) commencing mostly within the first page, particularly the first search results or returned results that are “above the fold” or are visible on the upper part of the search page results without scrolling down. Literally, hundreds of thousands or even millions of websites vie for placement or ranking within these first pages. This scenario is the same in any niche including yours, with your myriad competitors targeting the same set of visitors, possibly promoting the same products or services like yours. In most likelihood, these competitors vying to rank at the top spot of search results are also conducting their own SEO campaigns using whatever resources they have in their arsenal. 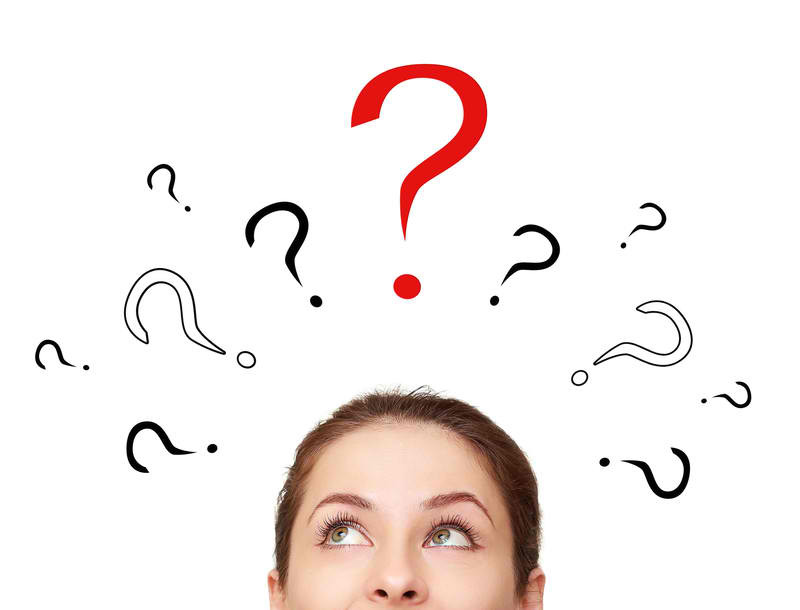 Search engines like Google have evolved over the years in how they evaluate and rank websites in search results. Gone are the days when ranking on top of search results is simply a matter of building too many links with the same anchor texts among other things. Google and other search engines continuously battle deceptive or black hat SEO practices by constantly changing and improving their search algorithms like the Panda, Penguin and recently the Hummingbird update that affected several websites across the online stratosphere. These changes and updates in search engine algorithms may not be done as often as possible, but when they do they can hit hard and may affect your already established search ranking. That is why it is vital to have a continuous SEO campaign, constantly updating your strategies based on these changes and keep your websites as search-engine-friendly as possible. In a survey conducted by Unisphere Research for content marketing provider Skyword, 46 percent of survey participants claimed that they are updating their content at least once a week. When that survey was conducted, only 4% were able to update their content on a daily basis, but a big 40% mentioned that posting daily, at multiple times per day for that matter, is the ideal posting frequency that their businesses are targeting for. 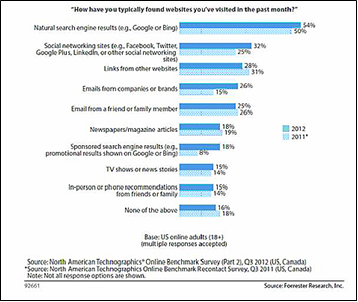 These survey respondents realize that content is very important in their digital marketing strategy and should really be at the core of every campaign, including search engine optimization. Millions of fresh content is created and uploaded on a daily basis and this consistency in providing good and relevant content that targeted visitors are looking for is the key for getting successful SEO results. Content can be likened to food. If left unmaintained, it will simply expire and loose its relevance. Content, like food, should be served fresh and relevant on a regular basis for your targeted customers to keep coming back and get second helpings. Content generation is a continuous process that should be at the core of your SEO and overall digital marketing campaign. The ability of your website to rank in search engine results depends largely on how you regularly conduct SEO activities. As mentioned earlier, SEO is not just a one-time thing and should be a continuous process if you want to maintain page rankings. You stop your SEO activities, your page rankings will eventually suffer and drop from significant listings. This is confirmed in an SEO ranking study where businesses who discontinued their SEO campaigns found their page rankings drop by as much as 30%. On the other hand, businesses who continued with their SEO campaigns were rewarded with an 18% increase in their top page rankings. It is a known fact that the online marketplace is continuously evolving. Technology is churning out new gadgets, products, programs and services, prompting online users to search for them using new sets of keywords, or variations of existing ones. The old set of keywords you are targeting before may have produced for you good SEO results before, but they may not have the same kind of impact with changes in online markets. That is why SEO should be a constant and continuous process of re-evaluation as well as re-optimization particularly for keywords that you are targeting in your campaigns. What was relevant then may not be the same at present, requiring you to continuously and regularly perform keyword research to get updates of what are relevant and what are not. With an online marketplace constantly changing and evolving, in most likelihood the same scenario is occurring in your business niche and most probably in your company as well. Changes in your business niche can affect how you conduct business operations, such as coming out with new products or improving or upgrading existing ones. In every change that occur in your company, a corresponding change or update should also be performed within your SEO campaign. 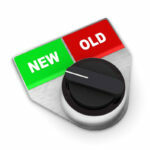 You may need to update your keywords or come out with new content to take these changes into consideration. In this way, you will update and not lose your existing markets and at the same time open doors for new ones. Just like products, websites and content found online, search engine users also have an evolving and continuously changing search behavior. 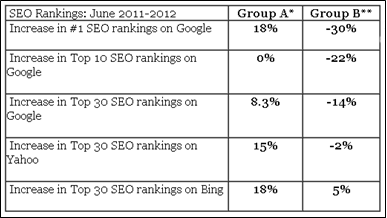 A particular keyword set or combinations that they are using before may not have the same popularity or effectiveness now. You may lose out to competitors targeting these new sets of keywords if you continue to stick with your current keyword set without validating through keyword research if they are still relevant or not. The search engine environment is a constantly changing and evolving entity – which should be match by your SEO strategy. With changes in the search engine environment, corresponding changes may occur in your website analytics and how your website visitors behave. 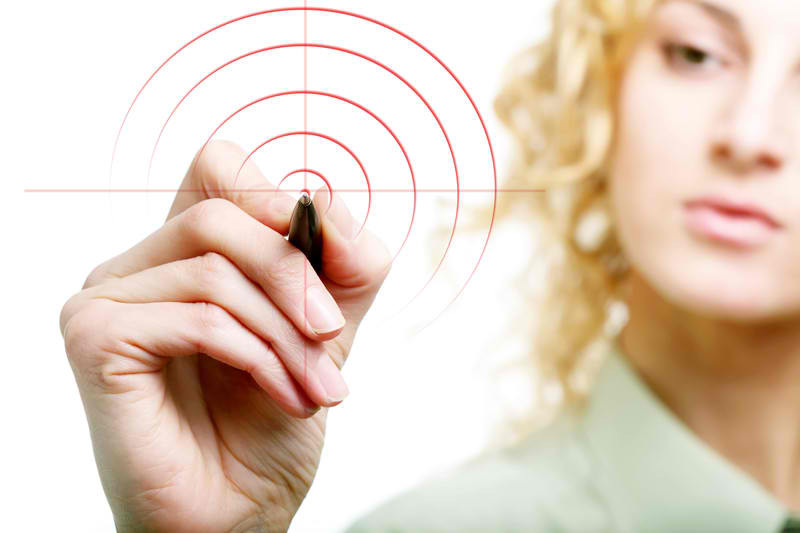 There may be a shift in where inbound traffic is coming from and what particular set of keywords brought them there. What you are focusing on might not be the same thing your website visitors are looking for, thus wasting your time and resources on less efficient results. You should constantly and continuously study what your visitors are looking at within your website, the demographics from where these visitors come from, and the actions they take after reading your content – and adjust your SEO campaign accordingly. As part of a continuous SEO process, you will need to generate fresh, original and relevant content that your targeted readers may be needing at that particular point in time. It may be a long, hard and tedious process but the payoff in terms of generating leads, sales and profits may be well worth it. On top of that, constantly producing content that targeted audiences actually partake in will make your SEO rankings more stable and at the same time establishes you as an authority in your particular business niche. A well-maintained SEO campaign can strengthen your website’s hold on your page rankings, putting you as an authority in your business niche and establishes a strong online reputation for your brand, product or service. 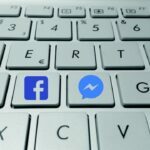 A strong and positive online reputation can protect your business from vicious attacks from spammers, trolls and other harmful online entities that are out to damage your online reputation by perpetrating negative and erroneous information. With a good and solid online reputation brought about by a strong and continuous SEO process, positive information about your brand, product or services remains on top of search engine results, drowning all these negative attacks down to SERP oblivion. As a summary, it is important to reiterate the importance of Search Engine Optimization and why it should be a continuous process. A constant and well-maintained SEO campaign will give you the assurance of maintaining your page rankings, always ready for any changes in search engine algorithms and always many steps – and many search pages – ahead of your competition.